POLL: Best Track On Stevie Stone’s ‘Momentum’? Now that the fans have had a week or so to digest the large amounts of dopeness that have been saturating their ears since Momentum dropped on the 23rd, we figured we’d let you guys sound off on your favorite tracks from Stevie’s latest masterpiece. This EP spans the whole spectrum, packaging bangers like the title track “Momentum” and “Turn It Up” next to thoughtful, introspective jams like “Outer Lane”. So hit play on that stereo (we know it’s still in there, possibly worn from repeat listens) and hit up the poll below to voice your opinion on Momentum‘s dopest track! 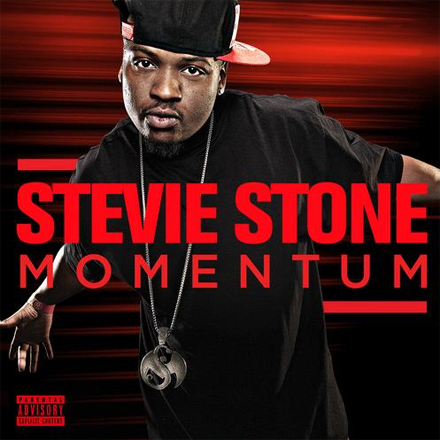 Best Track On Stevie Stone’s ‘Momentum’? Which track did you vote for?